Limousines are irresistibly luxurious, aren’t they? Driven by professional chauffeurs at their best behaviours, limos provide several amenities to ensure your comfort, privacy and convenience. They have enough reasons to become the most preferred form of vehicle to travel to the airport or attend weddings, bachelorette parties, prom nights, business meetings and other special events. When you’re planning to book a limo ride, you should know which kind of vehicle will serve your purpose. This is an interesting blog-post by a reputed airport limo service provider in Mississauga, meant to guide your selection. 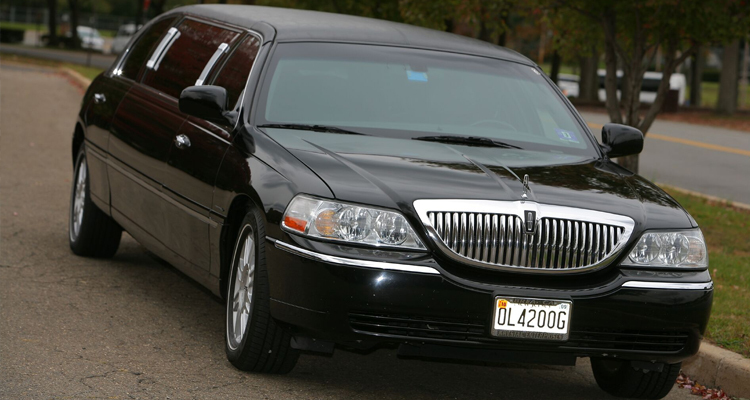 A Sedan Limousine is compact, grand and can accommodate three to four passengers. This is also one of the most cost-effective limos you can choose for your travelling. It is mainly hired by corporate or business travellers to commute from the airport to other places or to attend conferences. By travelling in this car, you can leave an impact on your clients without much effort. Also, it is a great alternative to a cab if you want to reach your destination on time and in style. An SUV limousine is apt if you’re planning to go on a road trip with your friends or on a family vacation around the countryside. This car is bigger than a sedan limo and features a fully equipped bar, a multimedia area with a television and audio systems and a long trunk to fit bags and kid strollers. As it is a perfect combination of space, comfort and style, it can also be hired for prom nights. This is because the latter event is usually an occasion where women wear elaborate gowns that can easily fit in the car. Apart from travelling in comfort, you can also sip on champagne and arrive at the venue with panache. A limo bus, also known as a party bus is much more than a regular limousine. It can accommodate more than thirty passengers which makes it the largest among all the other types. This vehicle also features a proper restroom, upholstered and leisure sofas, strobes, poles, fully equipped bars, drinking zones, disco floor and lights. This is the perfect transport if you want to host a party on moving wheels instead of visiting pubs as you have it all in this bus. You can choose this for your bachelorette or birthday parties. 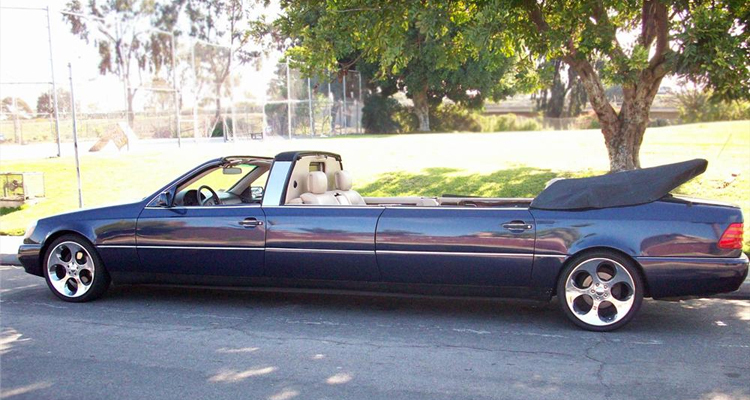 As the name implies, a stretch limo is the stretched version of a sedan. It provides seats for more than four passengers and these seating arrangements are generally at the sides and rear depending on the interiors. There are other special features like bars, champagne flutes, LED lights, audio-visual systems and more. In addition, this vehicle has a window that separates the chauffer’s seat from the passengers. The operation of this window can be controlled by the passengers and the chauffeur with a press of a button. That said, this mode of transport provides enough privacy to the riders which makes it appropriate for weddings, prom and date nights. 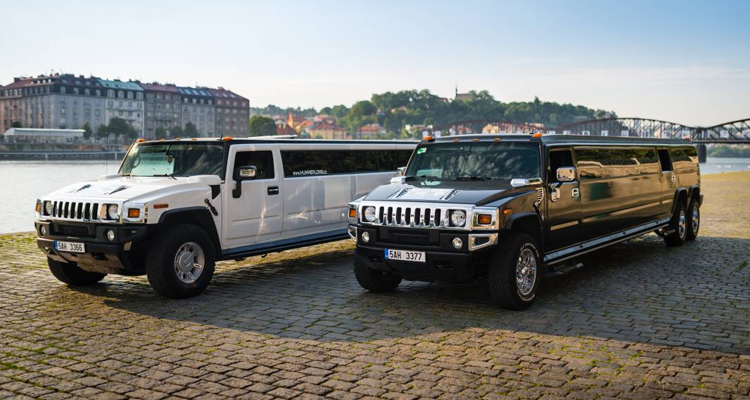 A hummer limo looks robust and exhibits a rugged look. It can easily accommodate more than a dozen people for its huge capacity. From featuring television sets, casino and video game slots to bars; there are many facilities enjoyed by the riders. 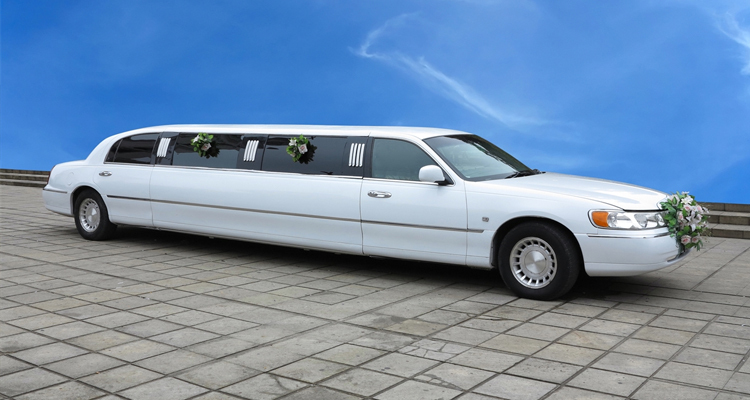 For its tough appearance, this limo type is generally hired by men as they can play poker on the way and have a great time before reaching the venue. If you’re looking forward to hiring this vehicle for your or friend’s bachelorette, then get ready to enjoy all the attention once you step out of it. This is similar to any regular limousine but it features an open roof surface. The operation of this roof is controlled by a remote system or a press of a button that makes it move inward or outward based on the need of the riders. Apart from a convertible roof, this car also provides other amenities like bars, entertainment sections and more. 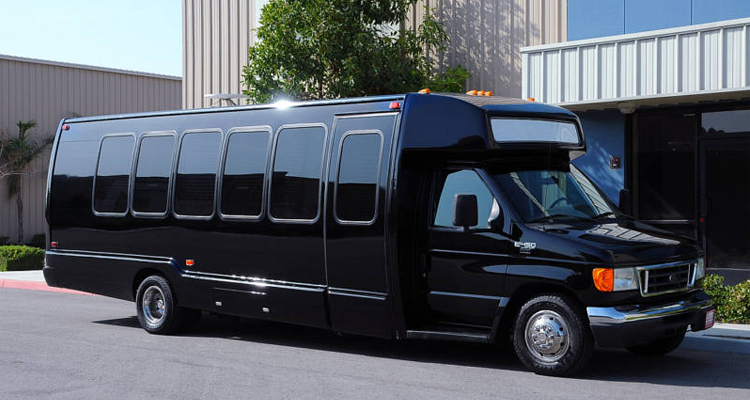 In addition, this limo can accommodate more than eight persons which makes it big enough for special events like weddings, birthdays and prom nights. But this car may not be suitable for all seasons. A Lincoln limousine is the very definition of elegance, style, comfort and luxury which makes it the grandest among all the types available. 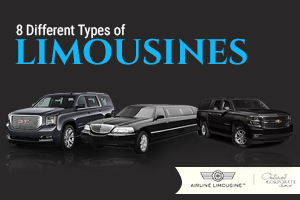 For decades, this limousine type has continued to be the most preferred by customers. This car is equipped with the latest technology, more seating space, bars and entertainment sections, the centrally controlled temperature system, navigation controller and more. 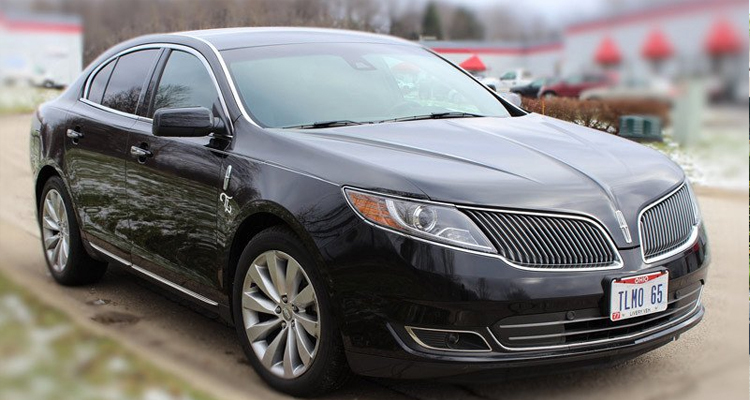 This car is specially designed with higher safety measures which is the basic criteria of a Lincoln model. 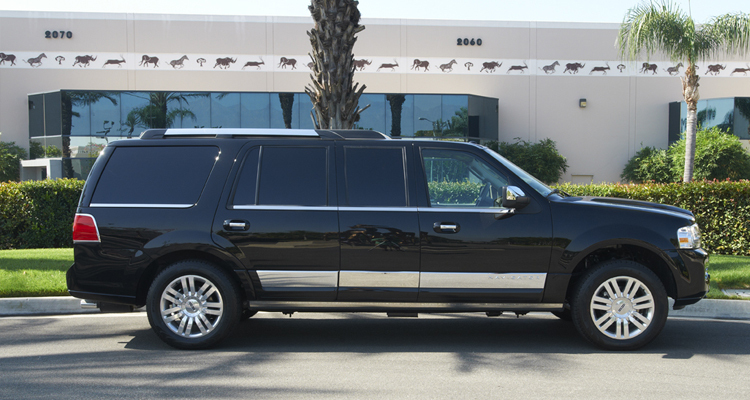 For its sheer elegance and comfort, this limo can be hired for weddings, parties, birthdays and business trips. If you like vintage cars with old-school bold design instead of sleek ones, then a classic vintage limousine is the right choice for you. It is available mainly as a sedan that can accommodate four passengers. But this car has enough leg space which may lack in a regular sedan limo. Furthermore, as it is vintage, it may feature a dual colour like pink and white instead of only plain solid colours. 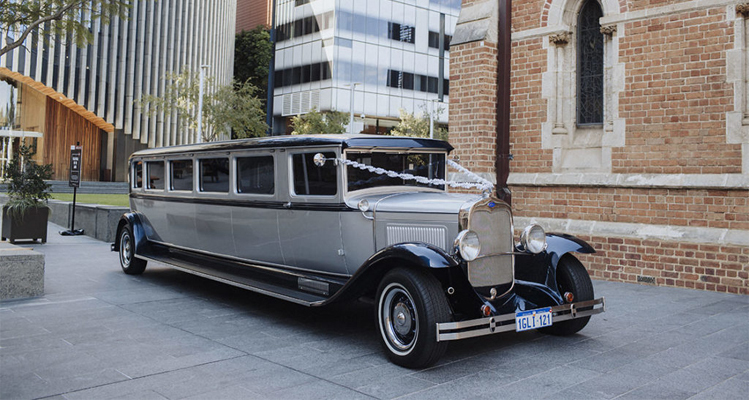 These are some of the popular limo types widely used for travelling to airports and event venues. In a nutshell, you can cover a long distance wrapped in comfort and style when you hire a limo, provided you select the appropriate model.